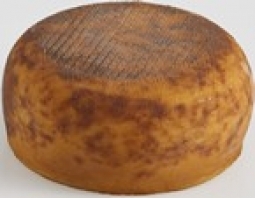 A Casinca is a cheese from Corsica with a mild and nutty flavour. 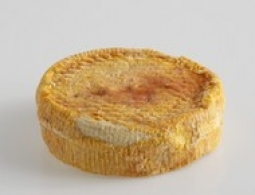 A Filetta cheese is a French cheese, from Corsica. It is an artisanal made ewe's milk cheese. 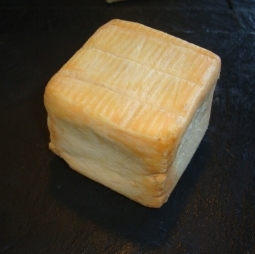 Abbaye d'Echourgnac or Timanoix is a cow's milk cheese made by monks, matured using a nut liqueur. 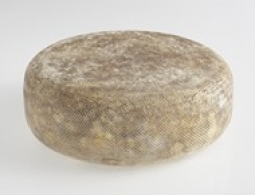 Abbaye de Belloc is a semi-hard, pressed, uncooked ewe's milk cheese originally produced by a monastary. 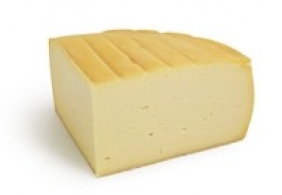 Abbaye de Belval cheese is a raw cow's milk cheese from Picardy. 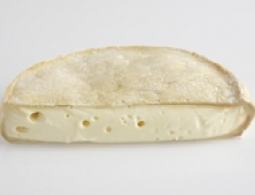 The Abbaye de Briquebec is a cheese from Normandy, made with cow's milk, with a smooth and soft rind. 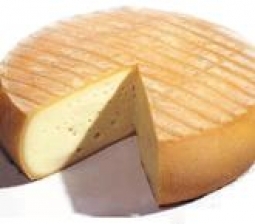 Abbaye de Chamabaran is a cow's milk cheese made by a monastery, it is tender with a slightly acidic flavour. 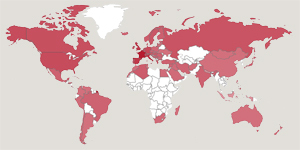 Le fromage Abbaye de Chimay à la bière est typique des productions trappistes. 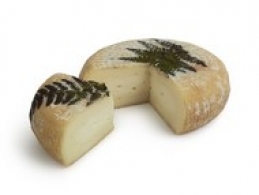 Abbaye de Citeaux cheese is a cheese from Burgundy with a fruity flavour and a soft texture. 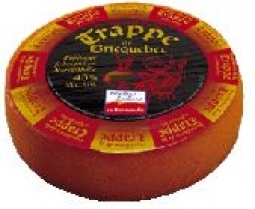 Fromage belge, au lait de vache. 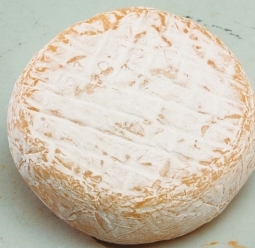 Fromage belge au lait de vache, de la province de Namur.